“Rebecca is 38, runs a small business and is married with 3 children under the age of 12. She presents with Chronic Fatigue Syndrome, ongoing digestive issues, headaches, fatigue, neck, disc and pain issues with her lower back, mild depression and general low self-esteem. Her menstrual cycle is irregular, and she just wants to be by herself and find some peace. She is aware that she has some food sensitivities and also feels emotionally very sensitive – crying at the slightest issue. She is resentful at always giving and doing, and being there for everyone else, but she cannot seem to say NO to her family. She knows that she people pleases and is afraid that she will be judged if she puts herself first. She is fed up and confused about her current career, and to top it all off, she doesn’t feel loved or heard by her husband, often feeling angry and frustrated with herself and others. As I set the intention for her Soul to reveal, I scan her BodyMind for the priority story, the puzzle pieces. I discover that she is holding a memory from many lifetimes ago around struggle, trauma and being silenced. There is the ‘energy’ of an injury to the base of your skull (occiput) and ‘energy lesion’ in the occipital lobe of the brain which may be relating to her headaches and neck pain. This is also connected to her stomach meridian and the flow of qi, and the energy wound is affecting her cervical 3,4,5 vertebra and sacral spine. This ties into her digestion and self- acceptance and having joy in your life, as the way she is digesting her current life experiences is with anger, frustration and sadness, on a repeat loop. I explain this to Rebecca and then share what I see and sense next. There are patterns of fear of people letting you down and often not feeling supported, you are afraid to ask for help because people may reject you. You have troubling finding or using your ‘voice’. This may show up in your family, personal or business relationship dynamics. Rebecca agreed this is the case. There is an ‘ energetic’ plaque around your heart pericardium (heart protection wall) and you find it hard to trust others, but mostly yourself. 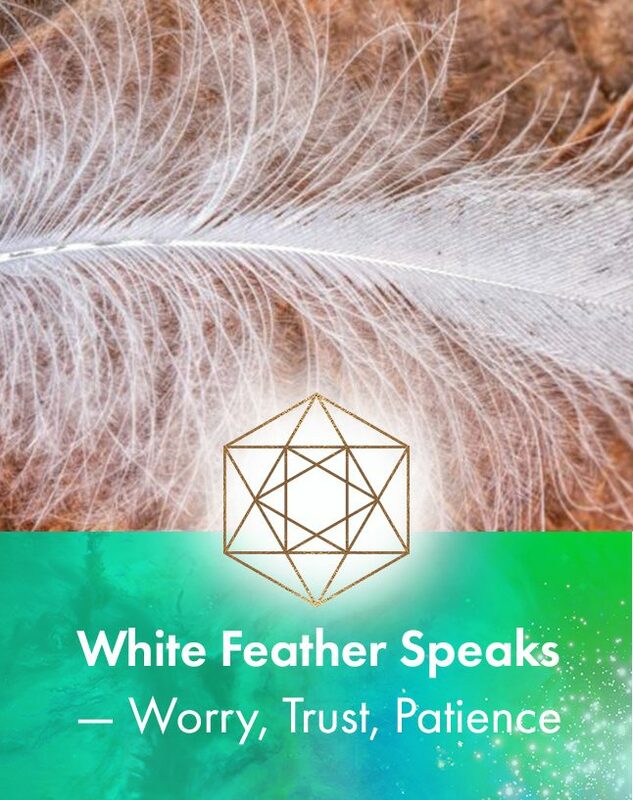 This is currently blocking the expression of joy in your life and the heart chakra resonance and flow. This is one reason why you retreating from the world to find your own peace. So even though you are feeling reclusive and off balance, on some level you are retreating to ‘go within’ to find your centre and peace. (A light bulb went on for Rebecca and she took a big breath and let go in that moment, a layer of judgement was surrendered). We still needed to find the puzzle piece to work on further layers of her health and emotional layer in this first session. I shared that I was taken to her gestational time in the womb at 28 weeks and a memory of her parents struggling with finances and arguing a lot. You felt your mothers worry and sadness and her digestion was really upset with the stress. You absorbed and took this on as a belief that life is hard, money is a struggle and that you can shove down and eat the emotions and stress when times are tough. Then when you were in year 3 at school, your bestest friend in the world dumped you for a new best friend. You registered this as a big loss, you made it mean you were stupid, not good enough and you felt rejected and sad. You unconsciously decided to store this in your small intestine and stomach and now ‘similar’ situations in your life trigger emotional, chemical and physical reactions. This affects the ammonia permeability, hydrochloric acid ph balance of these digestive organs. You may have been labelled with IBS, gluten intolerance as these patterns have worn down the intestinal villi in your SI and other gut region. You know what it feels like to be rejected and feel let down, and you have developed a big pattern of over-giving, finding it hard to focus on your own needs and to be nurturing and compassionate to yourself. You tend to be too much of a perfectionist, you seek recognition and need others approval. This comes from believing that deep down you are ‘not enough’. These patterns have affected your business relationships with certain clients, and explain why some aspects of your business are also not thriving. (Your business is a reflection of your current state of emotional, mental and physical health). I further explained that I had discovered an inherited belief from her fathers, mothers, mothers, mothers, mother. A belief that a good woman or wifes job is to be there for the family at all times, and there is not time for pleasure and fun. You feel guilty when you want to have pleasure, joy or do things for yourself if you are not a slave to your kids and family or pleasing others. This is stored in an area of the brain that relates to mother/nurturing, depression and joy, and is also relating to and affecting your liver function on a physiological and emotional level, due to the cocktail mixture of anger, frustration and resentment that has been suppressed. You feel complex and unhappy, then guilty if you feel this way, because generally your life is good, so why should you feel angry. Once I compiled all of the other puzzle pieces that were unique to Rebecca, I worked with various healing techniques to allow her BodyMind to heal the imbalances and release the emotions. 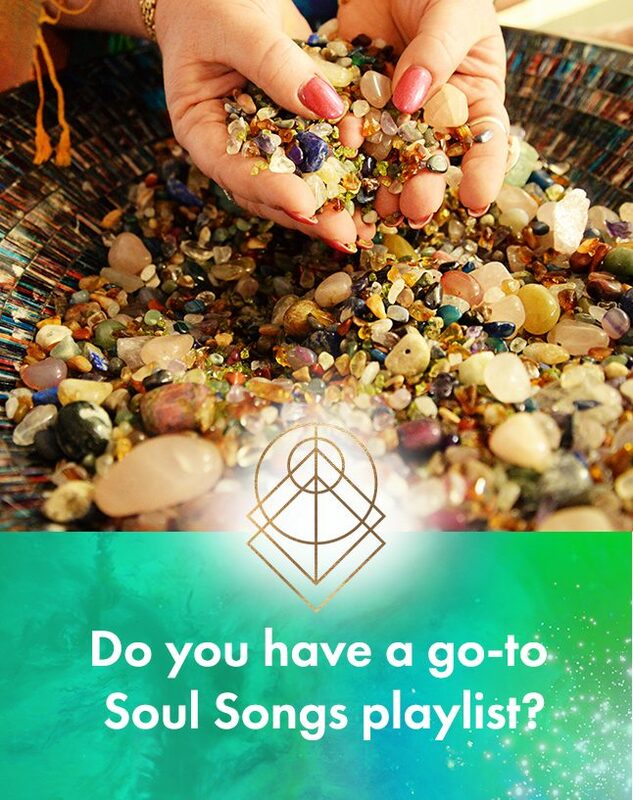 This included BodyTalk, Intuitive Healing, Liquid Crystal drops, and I passed on messages from Spirit specific to Rebecca at the time to support her healing journey. Her body made the changes at the innate level over the coming days and weeks. She also went home with 2 Liquid crystal remedies and she followed up 2 weeks later to support her health and emotional conditions for long lasting changes. Rebecca had 6 sessions over a few months for deep healing of many of her issues and regaining her zest for life back. Her menstrual cycle has regulated, she is saying No more to family, her pain has greatly reduced and she has lots more energy. She is exercising more and is seeing her life and business in a new perspective. She feels more creative and has taken up yoga and is doing guided meditations. She is getting on better with her mother and is feeling more supported by her husband. She has learnt a lot more about herself and how patterns were created. She is not afraid to speak up and is loving herself more, with the realisation that she does not have to be perfect. She has also referred her older sister and aunt who lives in Canada for sessions with me and hopes to have a Soul Reading soon. Earthbeings you worry so much, and we feel sad when we see you worry about so many things. You often misunderstand the chaos of matters in your life and forget the calm that will follow. ALL that is unfolding for you is preparation for the next chapter. Are you looking for simple, affordable tools to clear and maintain your home or office space. Saging is a great choice. 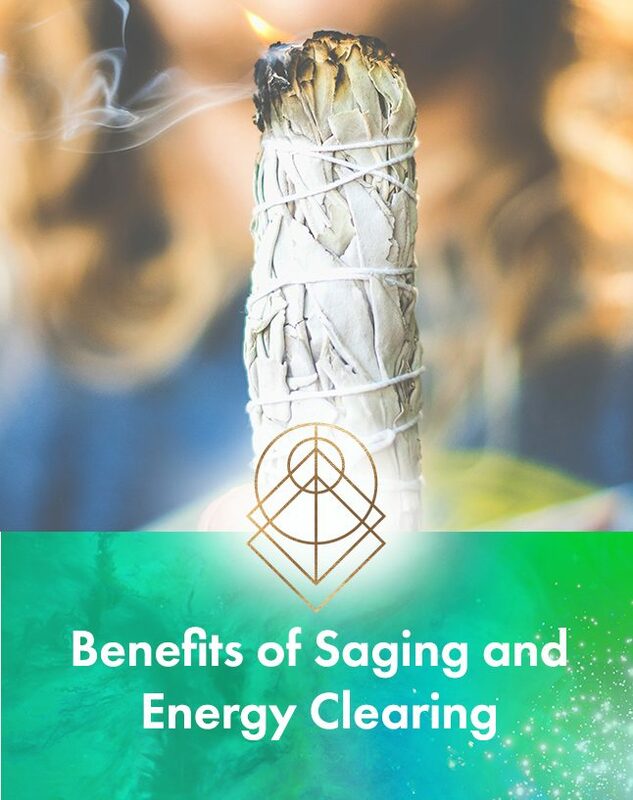 It allows for the releasing of old, stuck or blocked energy hanging around, opening up this freshly cleared space for new to enter. Want More Grace in Your Life? Sign up to receive my newsletter, cosmic energy updates and special offers. Once or twice a month I will pop you an email to support your Journey...let's face it...the Awakening Path is more of a spiral than a straight line !